Join culinary expert and local publisher Joan Peterson for our June Dinner with the Author series at vomFass / delecTable on University Avenue in Madison. Joan will be featuring her book Eat Smart in Sicily. Executive Chef Edward Chwae will be preparing delicious dishes inspired by the book and pairing each dish with traditional Sicilian beverages. Joan will discuss the dishes, Sicilian food from a historical standpoint, and her experiences in Sicily. Join us for a memorable family-style Sicilian dinner! 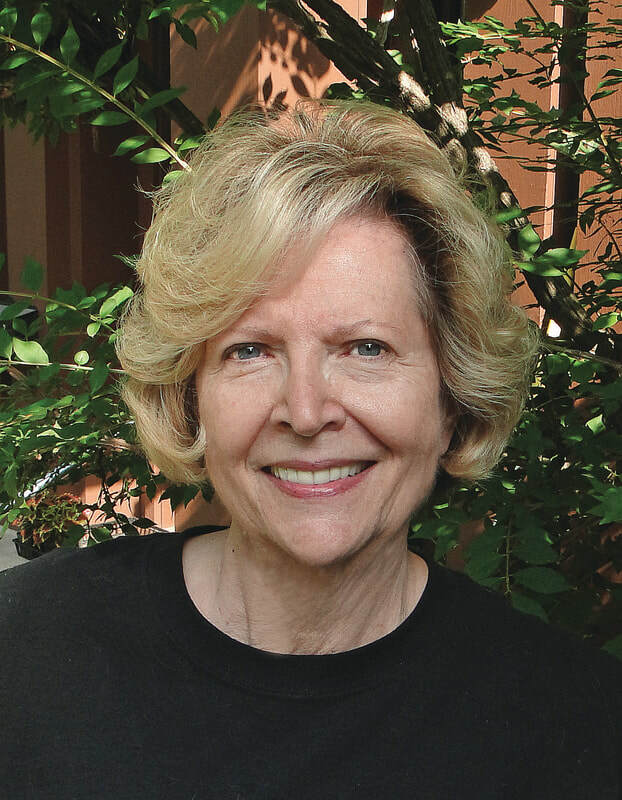 Joan Peterson is the Publisher of the EAT SMART series of guidebooks designed for travelers and cookbook lovers To date she has written guides to the cuisines of Brazil, Turkey, Indonesia, Mexico, Poland, Morocco, Sicily, India, Peru, and Norway. She has traveled extensively for many years, and leads culinary tours to Turkey, India, Jordan, Morocco, Norway, Peru, Portugal, and Sicily. One seating, 6:00 p.m. - reservations required. $25 deposit per person required for reservations. Remaining payment to be made when checking in prior to start of event. Please feel free to contact us if you have any questions. Attendees are welcome to arrive up to an hour early to select their tables, enjoy a cocktail from our bar, and shop vomFASS. 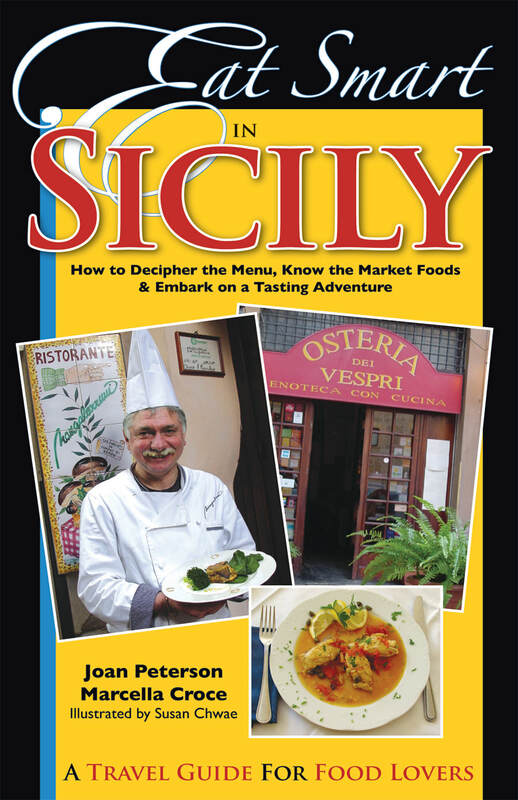 PLUS you will receive your own copy of "Eat Smart in Sicily!" ​Couples may choose a second book which covers Brazil, Denmark, Mexico, Poland, India, Germany, France, Norway, Turkey, Portugal, or Peru. Menu subject to change due.